I enjoy the responsibility of ensuring our clients are well supported and informed during often difficult times. I qualified as a Legal Executive in 1999 and worked in Auckland before embarking on my O.E. in 2003. I took a 7 year break from law to explore the world and gain experience in different careers. In 2010 I returned to the legal profession as a Legal Administrator for a large commercial firm in Auckland. 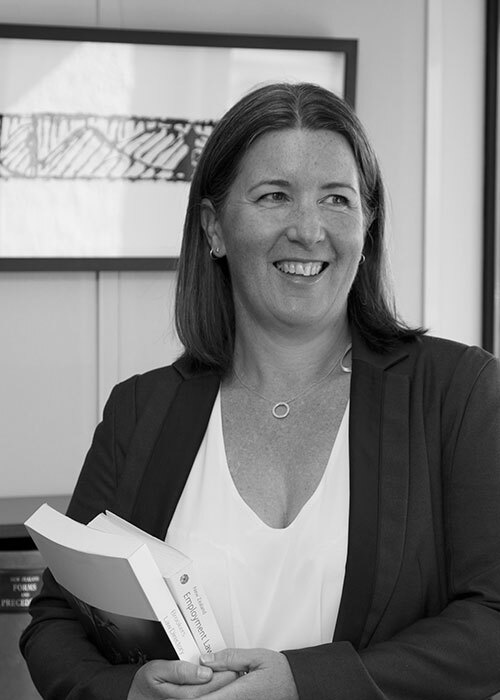 In 2015 I moved to Taupo and joined Cargill Stent Clarke Law as a Personal Assistant before transitioning into the role of Legal Executive in 2017. I work in estate administration, subdivisional work and support our commercial clients. Outside of work I can be found skiing, mountain biking, running, training for triathlons and relaxing with my husband. In 2016 I became an Ironman and I am looking forward to repeating this feat again in the future.